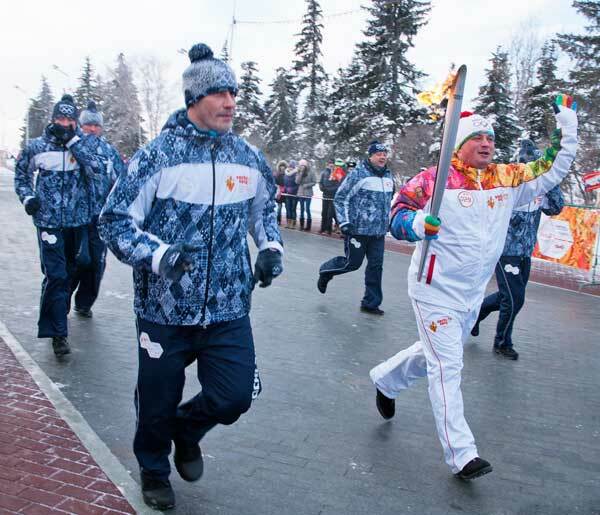 Even as the flames of the Olympic torch approach their destination in Sochi, Russia, security officials race to respond to emerging threats by non-state actors. Multiple terrorist organizations have issued ominous threats against the games while reports of other threats, both credible and doubtful, continually emerge. The games have, in a sense, become a testing ground for a new reality in security. Will over 100,000 security officers and soldiers succeed in defending an entire city from asymmetrical attacks by a small handful of committed terrorists? 57% of Americans think they will fail. However, if Russia concludes the closing ceremony unscathed, the world can breathe a collective sigh of relief knowing that high-profile events can be successfully policed, especially important as the 2014 FIFA World Cup in Brazil approaches. 2,000 athletes representing 88 countries. 70,000 Russian soldiers patrolling the southern border with Georgia. 700km between Sochi and the recent suicide bombings in Volgograd that killed 34. 5 private aircraft on standby for the US Ski and Snowboard team. 2 US Navy vessels in the Black Sea for emergency response. Aside from protests against certain Russian social policies by various social groups, the highest profile threat comes from Islamist militants fighting for an Islamic state in the North Caucuses, a few hundred miles from Sochi. The alliance of militant groups form the Imarat Kavkaz (or the Caucasus Emirate) and has been designated a terrorist organization by both the US and Russia. Its founder Doku Umarov, known to some as “Russia’s Bin Laden,” issued a statement encouraging militants to “do their utmost to derail” the Olympic games, which he described as “satanic dances on the bones of our ancestors.” Reportedly responsible for three bombings in Moscow between 2009 and 2011 that claimed over 100 lives, Umarov’s threats against cities far away from the Caucuses are credible. Fortunately, on January 17, 2014, reports surfaced that he was killed in a raid by Russian special forces, thereby limiting the threat from Chechen rebels as they find a new leader. Unfortunately, the terrorist leader’s body has not been recovered and claims of his death have not been verified. The most immediate concerns for the games stem from the December 29 and 30 bomb attacks in Volgograd that killed 34 and wounded over 100. In a recent video claiming credit for the attack, Chechen rebels (members of the terrorist cell Vilayat Dagestan that operates under the auspices of the Imarat Kavkaz) promise a “present” in retaliation for the “innocent Muslim blood spilled all around the world: in Afghanistan, Somalia, and in Syria,” adding, “for the tourists who come, there will be a special present too.” Since the bombing, Russian security forces have killed or arrested many in the supporting network, including its alleged mastermind. Officials hope that these police successes will deter any attacks the ring may have had planned for Sochi. One of the most chilling bomb threats comes from three possible black widow bombers who may already be within the city limits. Detailed descriptions, reports, and photographs of these suspects and others have been issued to all security personnel at the games. Besides explicit terrorist threats, there have been many vague or discredited threats against many countries and athletes. On Tuesday, reports surfaced of an abduction threat against two Austrian competitors. On Wednesday, two days before the opening ceremonies, the US Department of Homeland Security issued a warning to Sochi-bound airlines about threats posed by toothpaste bombs. DHS would not reveal what prompted the warning but affirmed that it seeks to share “relevant information with domestic and international partners.” A series of since-discredited threats against German, Italian, Hungarian, Slovenian and Slovakian Olympic Associations has even led the Russian Press-Secretary to suggest that some western countries are deliberately trying to discredit the Olympics in Russia in a counter-propaganda campaign. To counter these formidable threats, Russia has spared no expense on standard security measures. Well-armed guards, check-points, patrols, and thousands of CCTV cameras are but a handful of the measures creating the “iron-ringed fortresses” around the Olympic venues. In the cyber world, security officials and hackers have taken measures a step further. 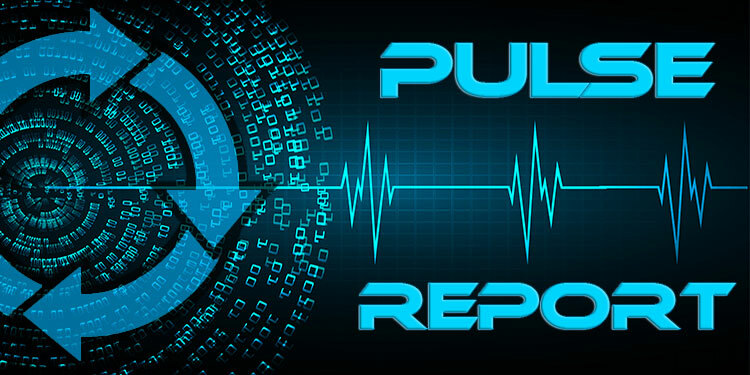 New reports indicate that any device connecting to a public network will be promptly hacked and monitored. Such a measure may support security efforts but also creates a separate set of security dilemmas for travelers and foreign officials carrying sensitive information. It is also unlikely that Russian security agencies will be the only one’s with access to compromised devices. Aside from threats against the Olympic venues themselves, the reality remains that Russia is the world’s largest country and vulnerable to any range of terrorist attacks outside of Sochi that will receive disproportional attention due to the Olympics. While such an attack would not pose direct harm to the Games or its infrastructure, it would succeed in spreading fear and the message of terrorist organizations like Vilayat Dagestan. While these attacks would be easier to carry out, the US chairman of the House Intelligence Committee remarked that he was particularly concerned “by the sheer level of attention and effort from Chechens and folks in the region…that have expressed an interest in actually having a violent act occur at the Games.” But whether Chechen militants, a foreign terror cell, or a lone “black widow bomber” attempts an attack, security officials prepare for the known threats and work to uncover the unknown before it is too late. Michael Brooks is an OSINT researcher and OODA Analyst and with a background in international development and security across Central Africa and the Middle East. Currently based in Berlin, Germany, he holds a BA in International Policy from Patrick Henry College and a Masters in International Security from the University of St. Andrews.